Our July 2017 California Car Cover catalog featured the craftsmanship of Galpin Speed Shop's Dave Shuten. Dave built this vintage style gasser for one of his local customers, Daniel K Nelson. The Henry J was inspired by a hot rod that Dave saw in an old Popular Hot Rodding Magazine. After many months of planning, fabricating and painting, Henry Jaded was born. 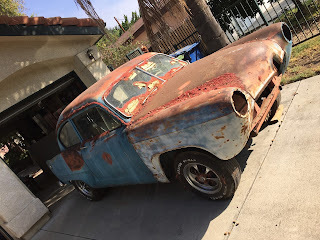 The 1952 Kaiser Henry J required a full restoration. Dave completed the fabrication, paint and body work. Under the hood is a 585 cubic inch Chevrolet engine built by QMP. Dave painted the Henry J using House of Kolor paint. Custom carpet interior, leather wrapped racing seats and door panels were all installed by Chatsworth Upholstery. The Galpin Speed Shop is a full service customization center for classic cars. 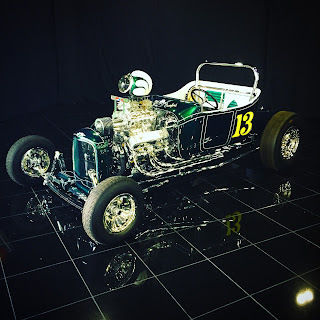 Dave has built a number of high profile and award winning hot rods for Galpin Ford and local customers. His vehicles are always on display at events like the Grand National Roadster Show and SEMA Show. The Henry J underneath one of our Customweave stretch fit indoor car covers. 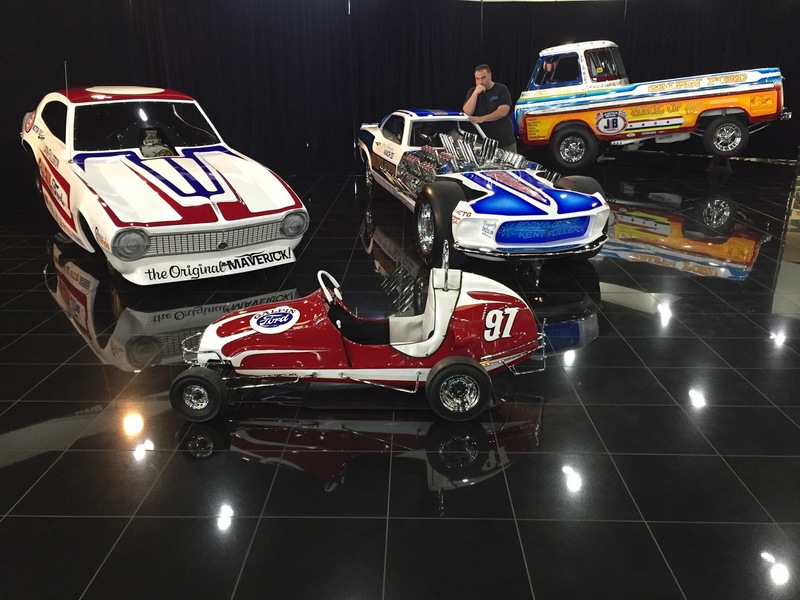 Some of Dave's past builds include the Iron Orchid, Grasshopper and the restoration of many of the Galpin Ford race cars. 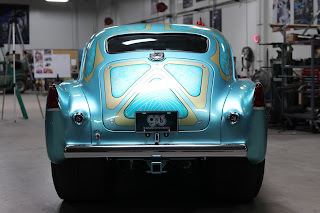 Thank you to Dave Shuten, Daniel and Galpin Speed Shop for letting us spend a few hours at the shop with Henry Jaded. Muscle cars entering the Goodguys PPG Nationals early on Saturday morning. The California Car Cover Crew was in attendance this past weekend to enjoy the 20th Annual Goodguys PPG Nationals in Columbus, Ohio. We have been a vendor at this event for a number of years and always look forward to catching up with our friends and customers in the Buckeye State. Even though some serious downpours put a damper on Friday afternoon, everyone returned on Saturday to pack the Ohio Expo Center. 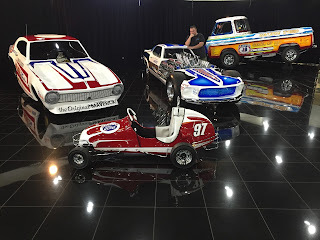 Here are some of our photos from the PPG Nationals weekend. Classic Cadillac parked inside the Ohio Expo Center. The 2017-2018 Goodguys giveaway car was kept under wraps by a California Car Cover until its unveiling on Sunday at the Goodguys PPG Nationals. The Ohio Expo Center is a sprawling fairgrounds and everyone knows the best way to see it all is on the Sky Glider. 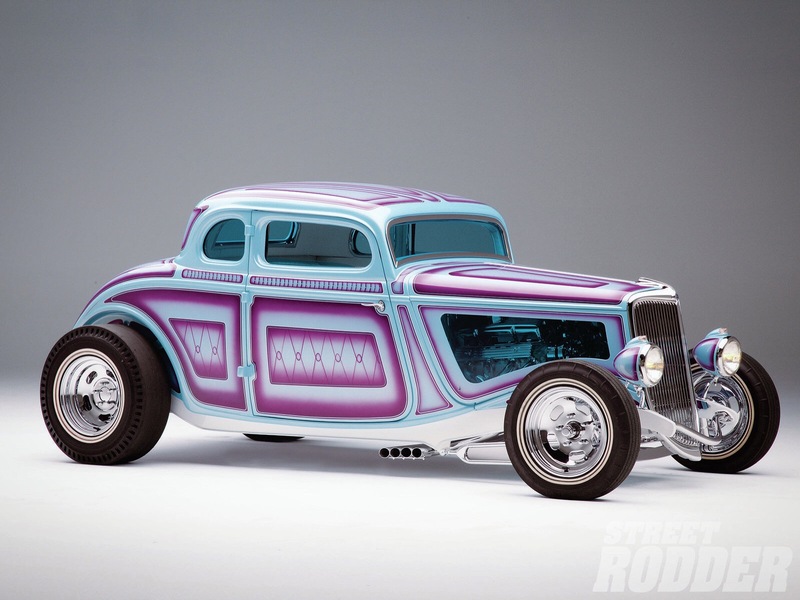 Here are a few shots from up above the Goodguys PPG Nationals. Thank you to everyone at Goodguys for hosting another great event this passed weekend. The California Car Cover Crew had a blast in Columbus and look forward to the 2018 edition of the PPG Nationals.